I have a Bachelor of Science in Business Management from Central Washington University and a Certificate in Construction Management from the University of Washington. 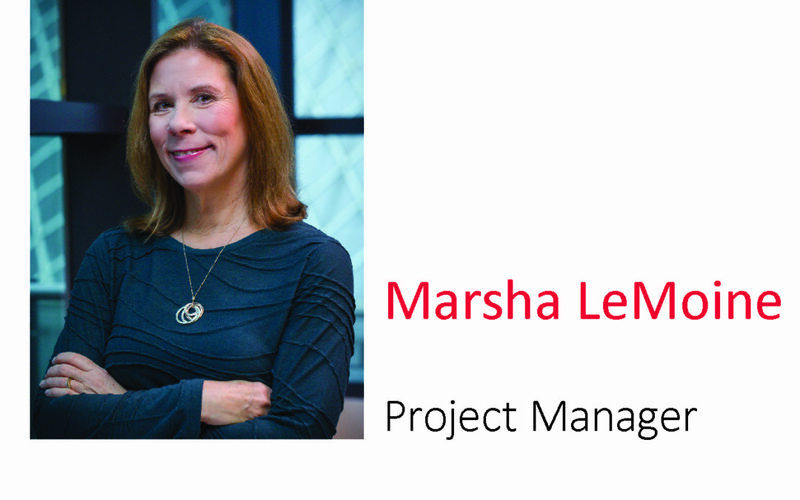 With more than 30 years in the industry, I have worked in administration and accounting roles, provided cost estimating, and served as a project engineer before becoming a project manager. What has been your career path? What organizations are you involved with? Working in a variety of roles has provided me with a broad understanding of the construction industry. Project management combines my interests in architecture and interior design with elements of business and math. Since beginning my career, I have been involved in National Association of Women in Construction (NAWIC) because I believe that women working together can change the construction industry for the better. How have you seen workplace opportunities for women evolve? When I started in construction, “women” were called “girls” and were assumed to be secretaries. Although the evolution has been slow, I am starting to see more women in the skilled labor trades and many more women project managers. How do you handle the work-life balance? When things happen you just do what you have to do. Isn’t that what women do? Schuchart has always been very supportive of prioritizing family issues as they have come up over the years. Schuchart feels like a family to me and we all work together to balance work and life and everything in between!